The strict regulatory environment can be daunting to companies trying to do business in the NEMT industry, but through effective partnering arrangements, NYC MedTrans can facilitate entry for external providers while maintaining its own paratransit fleets and specialty software products. Because NYC MedTrans already has the required licenses, insurance, and regulatory compliance status, it will partner with other NEMT companies to provide support, training, and access to its fully compliant fleets and software using a fee-based, per-trip model. This makes it exponentially easier for new providers to enter the market, creating more jobs, and improving service access to the disability community. The NYC MedTrans project comprises three vehicle fleets, RouteMind's fully autonomous dispatch and routing software, and the DatRides smartphone app created - which is literally one-of-a-kind. NuRide MT is developing three fleets because of the different licensing requirements that apply depending on whether fewer than seven passengers are carried or if seven or more passengers are carried. NYC MedTrans handles this breakdown by creating separate fleets that use the most efficient vehicles that meet the licensing and ridership requirements. NYC MedTrans is an asset-based company that owns its fleet vehicles, which differentiates it from other providers in the industry. NYC MedTrans operates on an employee model where its drivers are actual employees of the company. This allows for more oversight of drivers, more training options, and better scheduling because drivers can be assigned to cover periods throughout the day, every day. 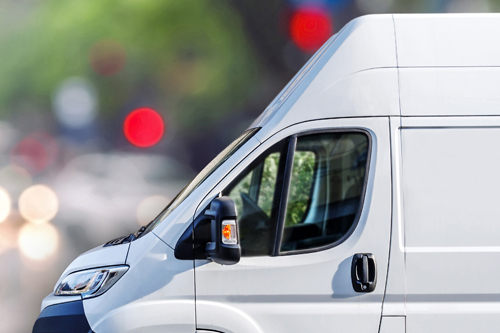 Competitors in the NEMT industry generally follow the Independent Operation (IO) model and cannot always be sure if they will have drivers available when needed. Additionally, NYC MedTrans understands that the disabled population comprises individuals beyond those who need wheelchair accommodation. 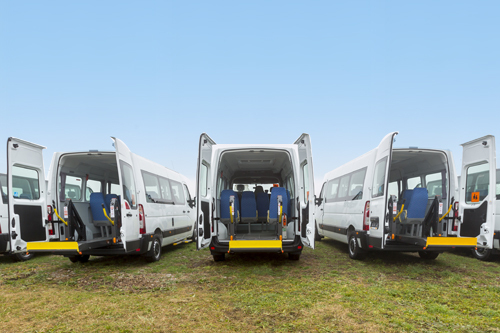 The company is ready to provide transportation services to individuals with visual or hearing difficulties, those requiring the use of canes or crutches, people who relay on service dogs, and those with cognitive issues, among others, to ensure that all these people can get to their desired destinations in the most efficient and comfortable way possible.